Riverland Dubai, the multi-themed dining and retail district located at Dubai Parks and Resorts - the Middle East’s largest integrated theme park destination - has announced its upcoming annual event, “Rhythm on the River”, taking place from April 6-8. 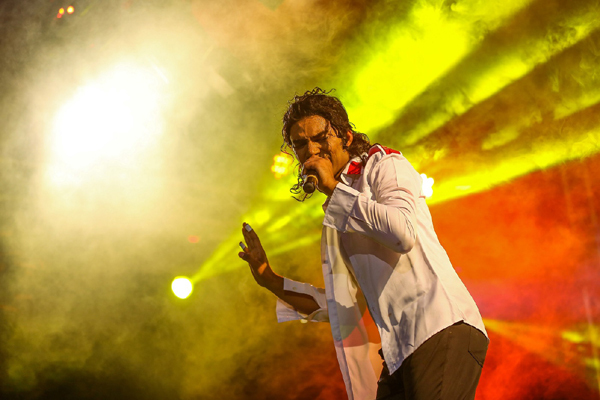 The line-up of high class participating musicians and performers includes the renowned Mudassar – Michael Jackson’s lookalike. • Island Plaza: Nine different rock and roll acts over the course of three days with 5 shows daily. • India Gate and French Village: Each of the following groups to perform three shows per day; Indian Drummers, Emirati Ayala Dancers and New Orleans Marching Band.